Guacamole – You can never go wrong with this classic. 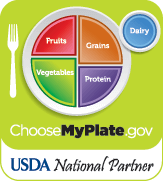 Other than tortilla chips, we suggest dipping your veggies, fruits and other snacks in it too. Baked egg boats with avocado – Eggs and avocados go together like peanut butter and jelly. Well, maybe not really, but they are really good together and are our favorite breakfast combination! 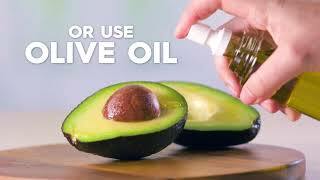 On a salad in cubes or slices – Add a special touch to your salad by adding cubes or slices of avocado to it. 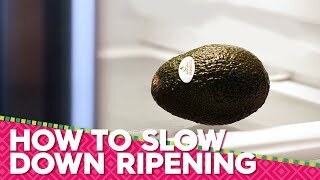 If you need tips for cutting your avocado, be sure to check out our other helpful how-to videos. 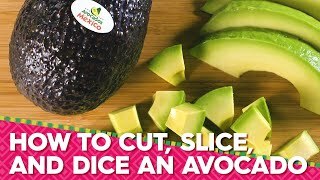 In a sandwich – Take your lunch to the next level by adding avocado slices to your sandwich. 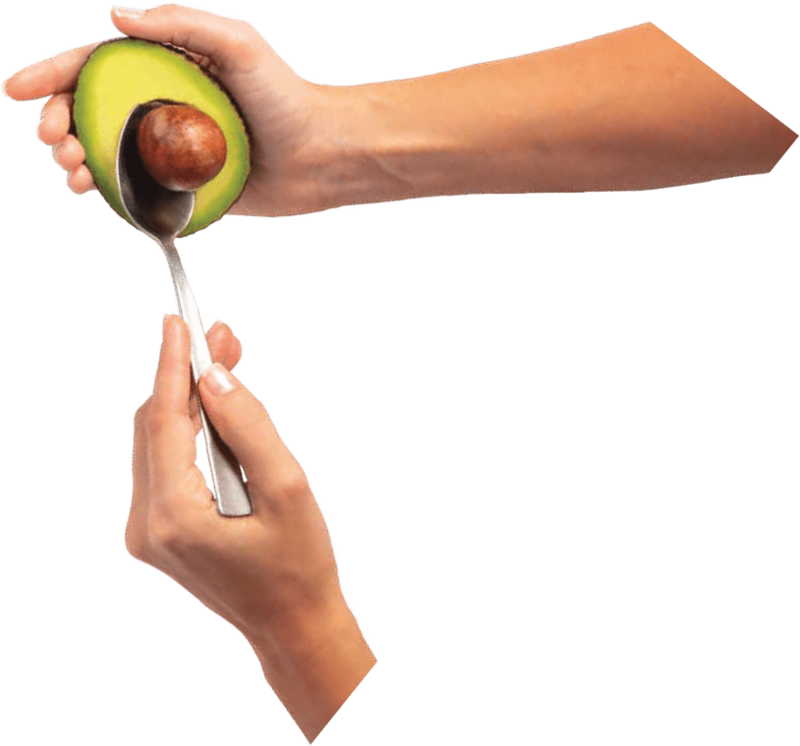 Raw with salt and pepper – Enjoy a quick and healthy snack by cutting a ripe avocado in half. Then sprinkle some salt and pepper on it, grab a spoon and dig in! 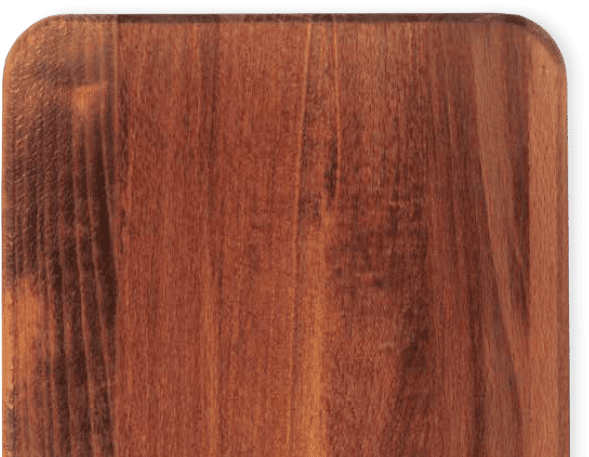 Check its color – It should be dark green to nearly black. 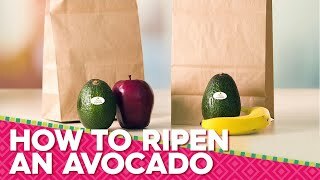 If you need tips on how to ripen an avocado or how to store an avocado, be sure to check out our other helpful how-to videos!